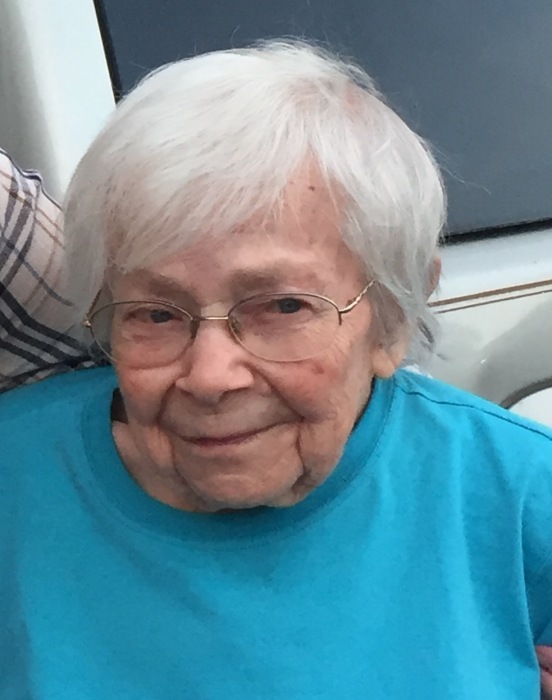 Obituary for Emma Wilhelmina Hammond | Gaschs Funeral Home, P.A. On Tuesday, April 2, we lost our beloved aunt Minnie of 93 years. She is survived by her sister, Mary Belgard, and many nieces and nephews. Minnie drew soil conservation maps for the government for over 40 years. Family will receive friends at Gasch’s Funeral Home, P.A., 4739 Baltimore Avenue, Hyattsville, MD on Saturday, April 6 from 10 a.m. to 12 p.m. where a service will be held at 1:00 p.m. Interment, Fort Lincoln Cemetery, Brentwood, MD.